1919 British Massacre at Jallianwala Bagh - In an act Winston Churchill then called “monstrous”, the British military commander in Amritsar, wanting to punish 15,000 peaceful Indian protesters who had gathered in a large market square in violation of British orders, brought 50 British Army riflemen into Jallianwala Square and sealed off all exits. With no warning, he ordered the soldiers to start shooting and did not stop until they were nearly out of ammunition. At least 400 people died on the spot with many jumping into a large well to escape the bullets, only to be suffocated inside. More than 1100 others were wounded. 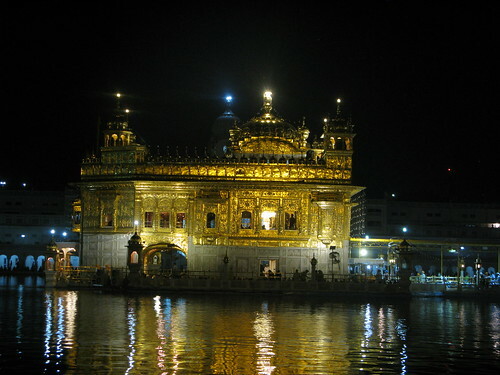 The Hindu “Silver Temple” - Amritsar is the Punjabi homeland of the Sikh population in India. 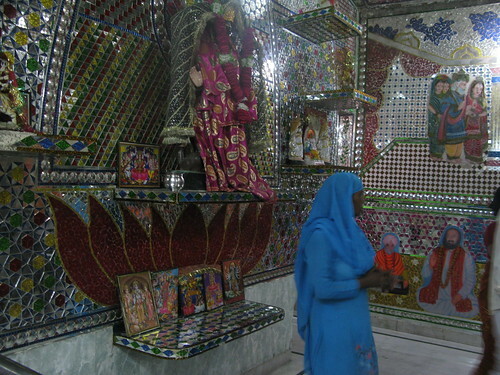 While the Sikhs have their Golden Temple, the Hindu minority also has a holy shrine, informally known as the “Silver Temple”. 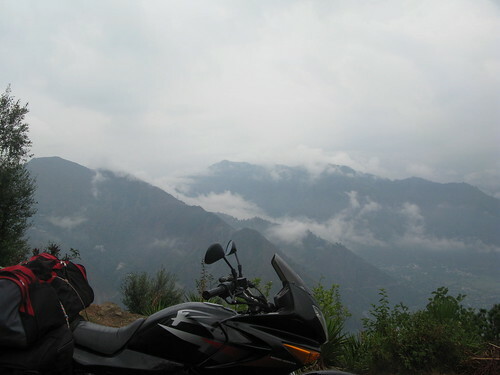 I left Dalhousie, one of the old British colonial hill stations, about 6 a.m. in order to avoid traffic on the narrow and precarious mountain roads. I figured it would be about a four-hour ride to my next destination, Chamba, the seat of the ancient princely state of the same name, founded around 920 A.D.
One of the surprising things about India is that it was never “India” as we know it today until the British came in the 1820’s and gradually forged the entire subcontinent into one subjugated entity through sheer force of arms and will. Prior to that, India was a mind-boggling hodge-podge of tiny fiefdoms and petty kingdoms, sometimes as many as 200-300 at any one time. Many of these “kingdoms” consisted of a single village, like the ancient Greek city-states, without the democracy. Except for about 300 years of enlightened Mughal (Muslim) rule, this all went on for nearly a thousand years before the British came in and slapped everyone silly. That this country even functions, given the panoply of ethnicities, languages (16 official), religions and histories, is a real testament to the patience and forbearance of those who live here. I had stopped along a mountain road to take some photos of the Kangra Valley when I saw this fellow (above) walking briskly up the road in my direction. 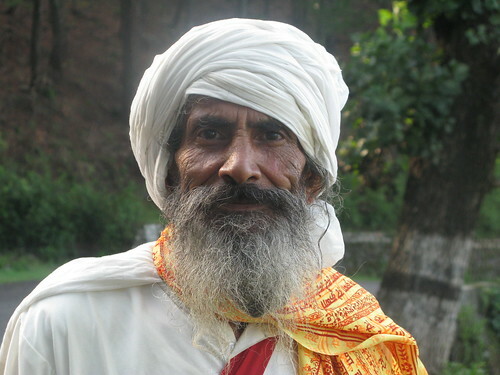 He was barefoot, carrying a staff, and I think he was either a gaddi, a nomadic shepherd of northwestern India, or a sadhu, an itinerant holy man. His eyes were coal-black and fierce and he radiated intensity. He reminded me of Grigori Rasputin. I couldn’t resist stopping him and asking with hand signals if I could photograph him. I don’t think he ever understood me, but I just took the photo and bowed deeply in gratitude. 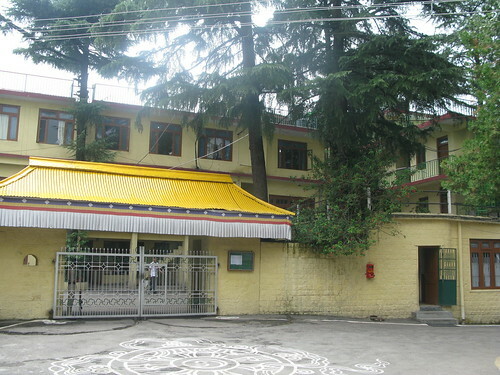 This is the residence of the Dalai Lama, who has lived here in Dharamsala in exile since fleeing the Chinese invasion of Tibet in 1959. When I approached the well-armed military sentry at the gate, I asked if Mr. Lama might be in. 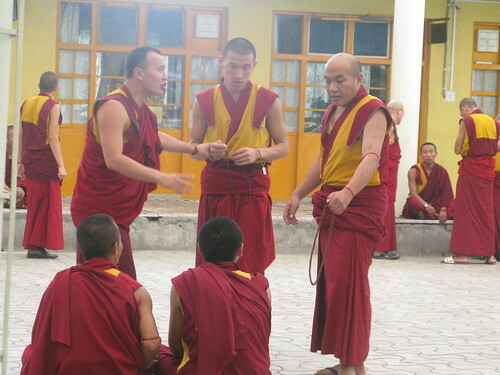 I was told he was in Ladakh until August and could I come back then. I handed the guard my phone number and gave him the thumb-in-the-ear, pinky-over-the-mouth “Have him call me” signal. So far I haven’t heard back. Makes me wonder whatever happened to common courtesy. 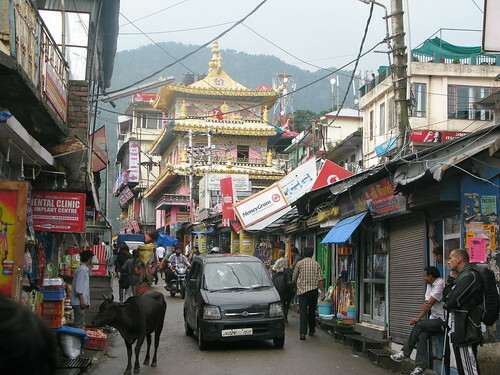 This is one of the market streets in Upper Dharamsala, just up the road from the Dalai Lama’s residence. As you know, cows are considered sacred throughout India and they pretty much wander where and when they please. I was standing in front of a food stall the other day, eyeing some tasty momos, when I felt a rude thump on my backside. I turned around indignantly and was about to yell “Hey, what gives?” when this enormous, four-legged furry guy with showoff-y horns lumbered by, acting like he owned the place. I think it was a huge mistake letting the cows know how “sacred” they are. Now they just bully pedestrians and chuckle under their mangy breath.